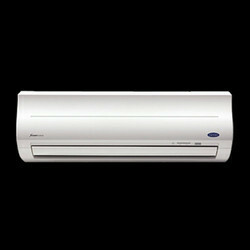 Prominent & Leading Wholesale Trader from Kolkata, we offer panasonic residential split air conditioner, panasonic split air conditioner and 1.5 ton panasonic split air conditioner. 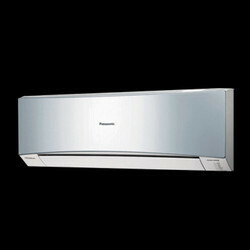 We have been able to gain the trust and faith of our esteemed patrons by presenting a highest quality collection of Panasonic Residential Split Air Conditioner. Ranked amongst the distinguished organizations, we are readily engaged in providing a qualitative range of Panasonic Split Air Conditioner in a prompt manner. 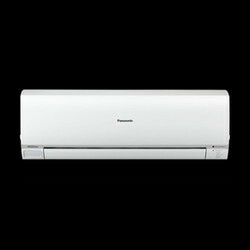 Attaining a respectable position in the industry, we are highly dedicated towards providing a supreme quality range of 1.5 Ton Panasonic Split Air Conditioner.